Home > News - May 2016 > Take my salary, give me all my taxes..! Take my salary, give me all my taxes..! Dear Mr Arun Jaitly FM, This budget has proved that it is anti Middle Class. The poor are taken care of by freebies and no taxes and the rich don’t care about taxes as they earn huge salaries. We the middle class is suffering, we pay all your VAT, Cess, ST everything. Whatever little we do to make our struggle easy such as movies, hotels, small cars, electricity you all FMs tax them every year. We are sick of paying professional, education, Swach Bharath, Service TAX and VAT. Please listen to us. Don’t test our patience. 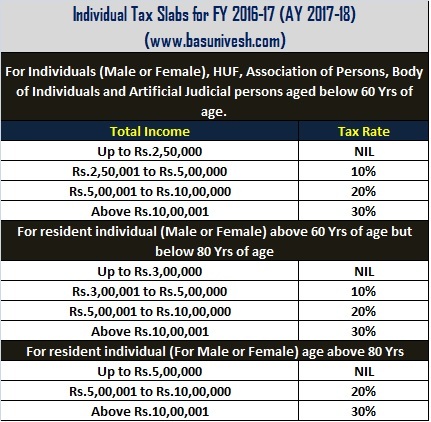 Out of Rs.100 earned we only get benefit of Rs.20-30 rest goes in taxes. See Example below. A family of four on weekend for food at restaurant. Petrol: 5 Ltr X Rs56.60= Rs. 283. 30% income tax, 14% service tax, 0.5% Swach Bharat tax, 0.5% Agri tax, Vat 7.5%, cess and now tax on PPF and EPF. Mr FM we do not know how you became a finance minister but you seem to be a total un-pat.